Our latest video blog features an interview with one of our young members! 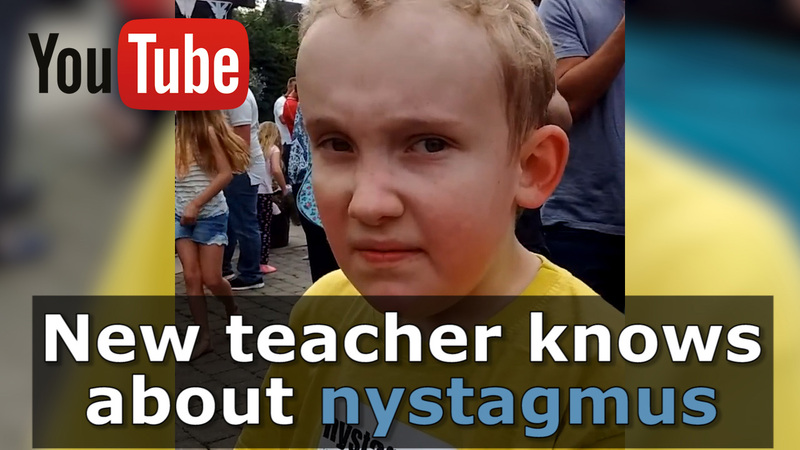 In the video Tom talks about starting his new class at school and how he is a vital part of his school football team! Everyone at the charity would like to say a big thank you to Tom for sharing his experiences.